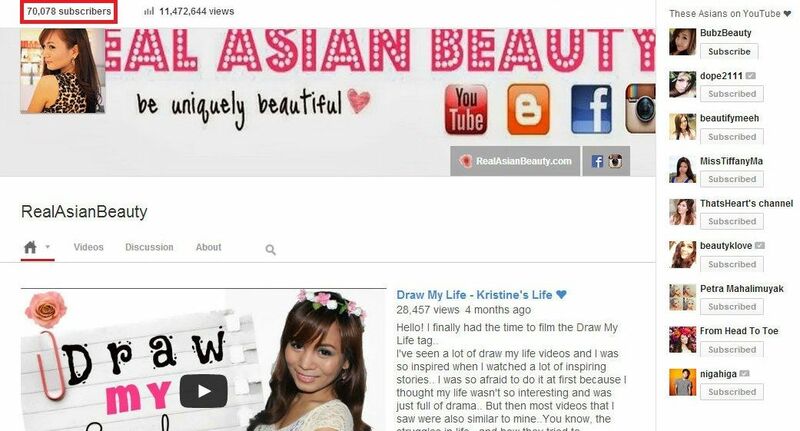 Real Asian Beauty: 70,000 Subscribers! There is something I will never get tired of. And that is to thank you guys for subscribing, watching, following and reading. Posting a 'thank you' message here is one of the things I can do to show how grateful I am to you guys for all the support. I almost lost track of the number, good thing these sweet girls reminded me that we have now reached 70,000!  Also, I would like to know if any of the readers here are also subscribers on YouTube.